If you think your home is the safest place on earth, think again! If it is affected by mold, then it certainly is not the safest place. The extent of damage that molds can cause in homes and even commercial buildings is very extensive. What may begin as a small problem, involving a small area, may soon turn out to be the worst nightmare. 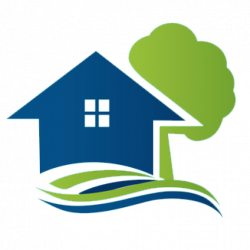 Home mold remediation plans can literally be too big for you handle at times if the damage is not controlled in the beginning stages itself. A few things that you must know are: mold thrives in environments which have moisture, food and air/oxygen. If these conditions are present, they can reproduce rapidly, growing in huge numbers. And homes are the places, where one can find these conducive conditions for mold growth. Household mold removal process need not be cumbersome. You can always follow the following tips to keep your home safe from molds. Routine cleaning – Instead of cleaning the house once in a few days, if your home is cleaned routinely, then getting rid of germs and molds is practically very easy. Eliminate clutter– Any hindrance to the air circulation system allows damp or humid conditions, which makes it great for mold growth. Reduce Moisture – Try and reduce the moisture buildup in your homes, especially the basements. Ensure that there is good ventilation. Avoid carpets in the basements, as they are prone to be damp and may encourage mold growth. Warm Vs Cold – Ensure that the basements of the homes are warm and not cold places, even when not in use. Cold basements can certainly attract mold growth which becomes difficult to tackle if not treated immediately. Keep Dry – Use fans in high moisture areas so that they dry up the area faster and keep it dry for a longer time. Excess humidity can be removed by these fans and prevent mold and bacterial growth. Remove Moisture – Try to use a dehumidifier, which removes excess moisture from the air. Mold Resistant – Use building materials that do not support mold growth. A wallpaper will attract more mold than a fiberglass. Depending on the location, try and use effective building materials that help in preventing mold growth. 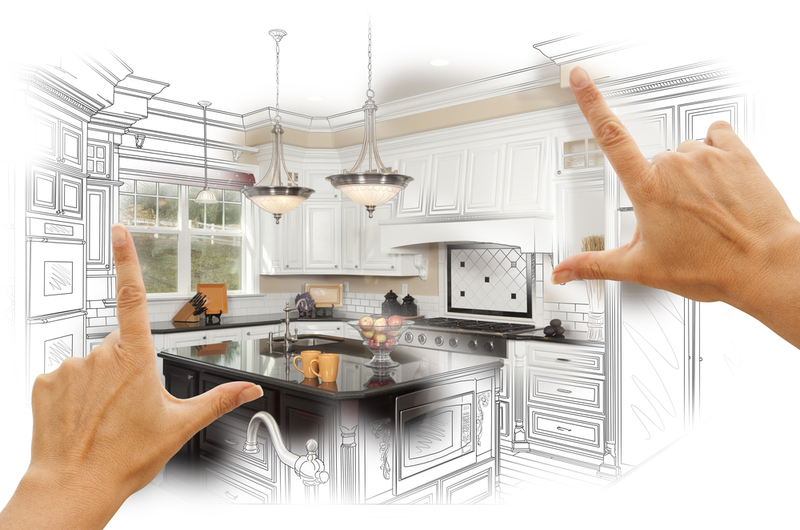 Ventilation – All the damp spaces in the house, like kitchen and bathrooms, should have proper ventilation. This vigorous ventilation helps in preventing the molds and also in the removal of mold. 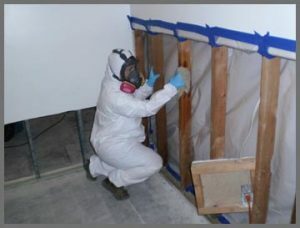 Ventilation plays a major role in home mold removal. 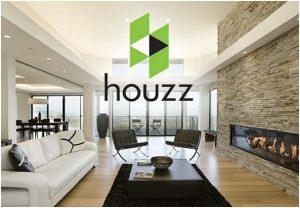 Air Filters – Using an air filter to filter the indoor air is also a great idea, to keep the air quality good. These filters help in eliminating bacteria, mold and other minor dust particles, making the indoor air quality much better. Insulation – Ducts should be insulated well so that condensation does not form on the pipes. Otherwise, molds can grow and spread, rather fast. Leakage Free – Any water leak should be fixed immediately. Wet carpets that have been spoiled should be discarded. Otherwise, molds can grow and spread the spores. Even though molds occur naturally, it is always better to prevent their growth. Apart from damaging the stuff around the house, they also cause some serious health issues. 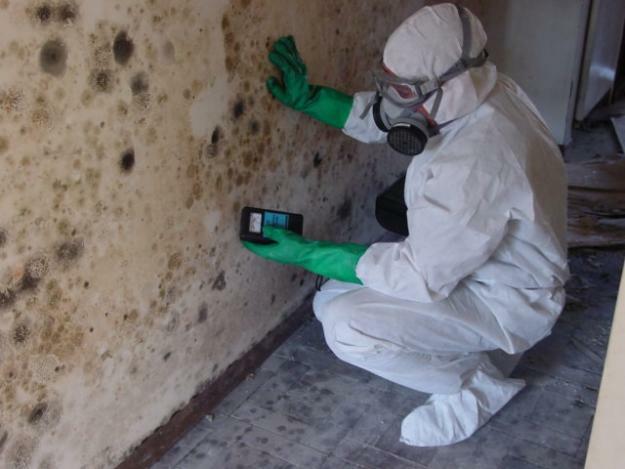 Mold remediation is your best bet.